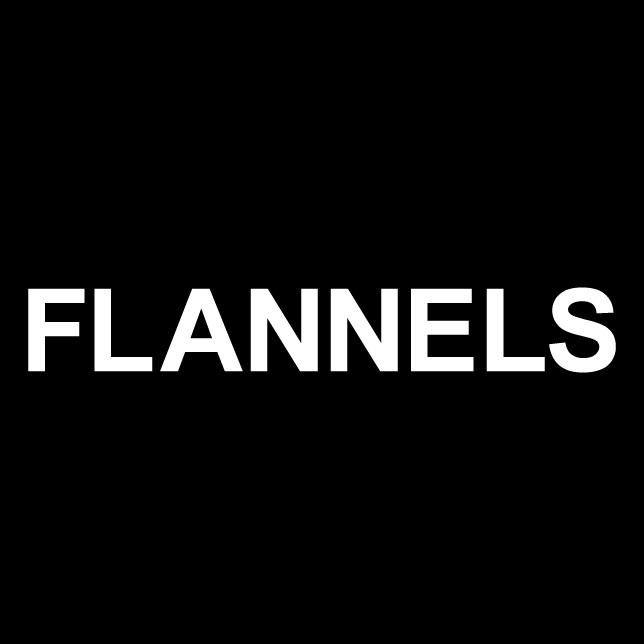 FLANNELS is a luxury fashion destination, home to an edit of over 200 designer brands from established international designers to contemporary casual labels, across men’s, women’s and children’s wear. With an innate attention to detail and a timeless style, FLANNELS offers a luxury lifestyle that is as traditional as it is modern. Be it through our stores or website, we ensure an elegant simplicity, so nothing can detract from the brands we represent.